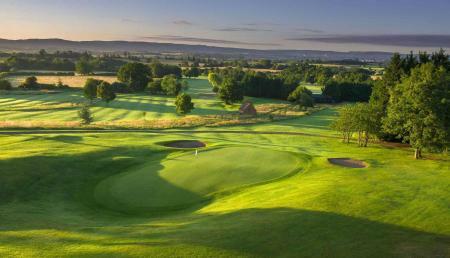 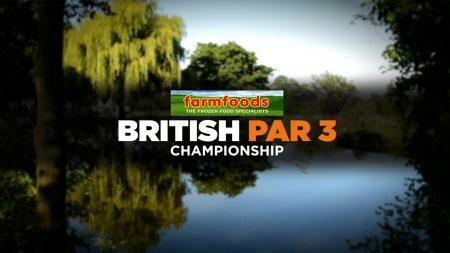 GolfPunkhq.com has teamed up with the Farm Foods British Par 3 Championship as an official media partner. 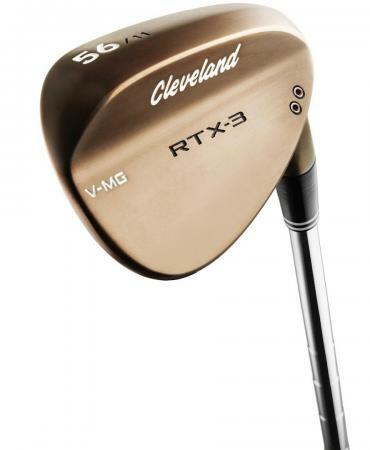 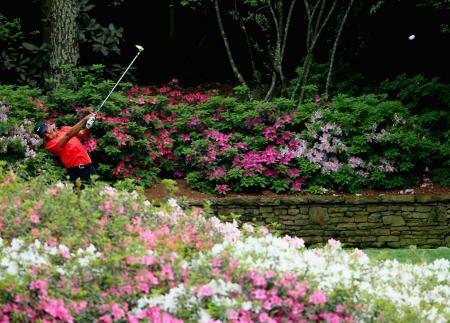 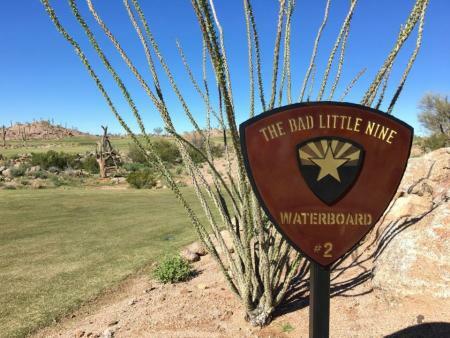 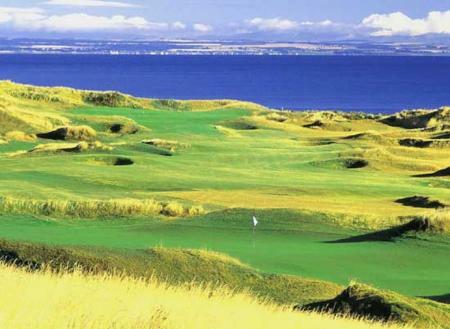 We love Par 3 golf, and want to absolutely support this one. 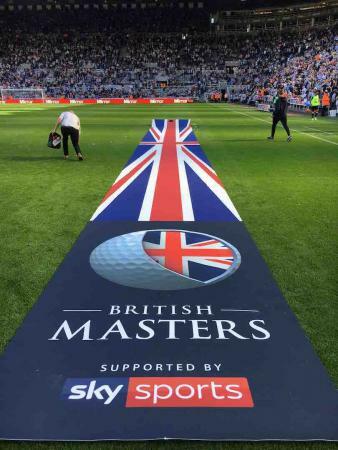 Here’s how you can get your free tickets. 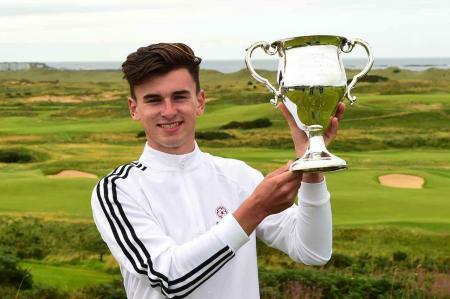 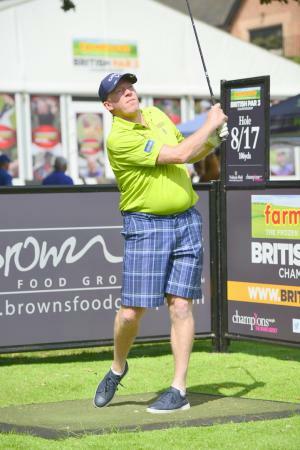 It was a record-breaking day on the Cromwell course at The Farmfoods British Par 3 Championship, as Mark Mouland watched Richard O’Hanlon equal the course record with a fantastic -8 and then went on to complete the round himself in an incredible -10, setting a new course record. 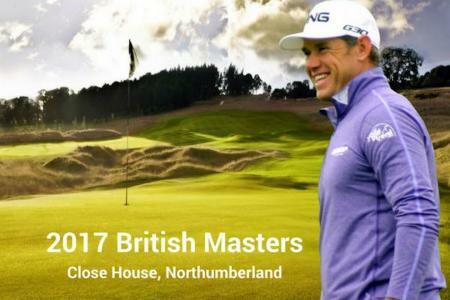 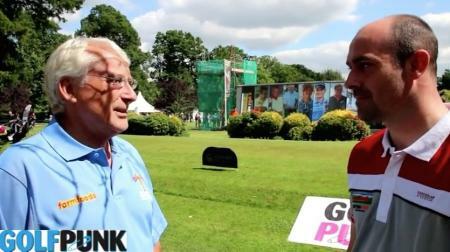 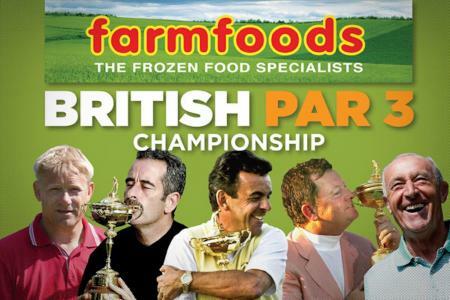 GolfPunk sends the GolfSpiv to the Farm Foods British Par 3 Championship to experience the event first hand. 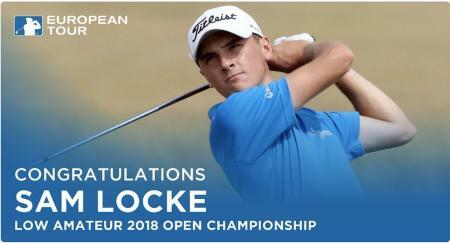 Here's how he got on. 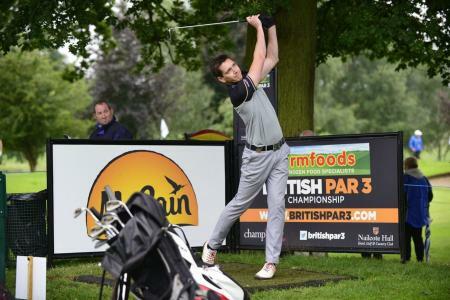 The 2017 British Par 3 Championship gets under way today, with a host of celebrity and professional names set to take to the Cromwell Course at Nailcote Hall across the week. 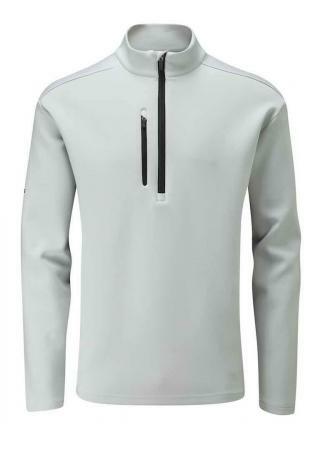 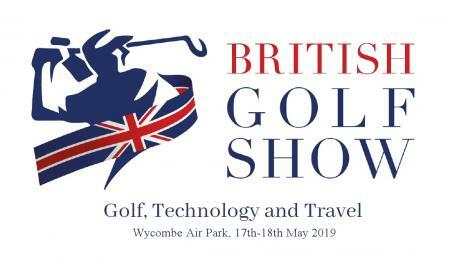 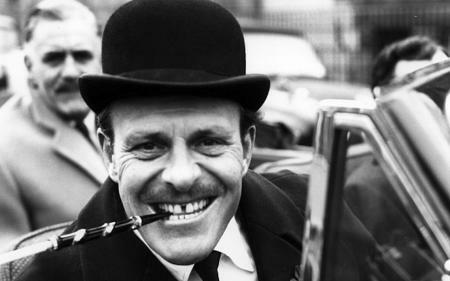 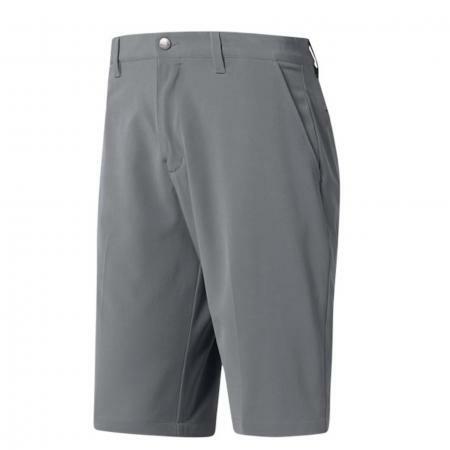 With GolfPunk acting as the Official Media Partner for the British Par 3 Championship, it is time to finally unveil the part that I am going to play as one of their GolfPunks. 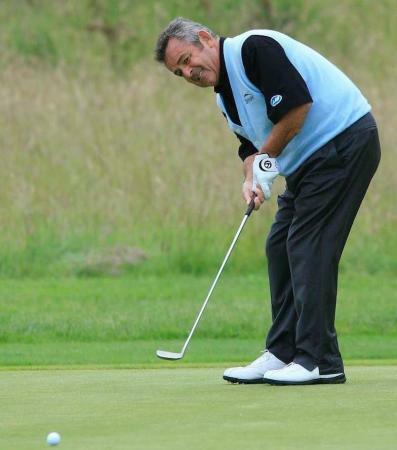 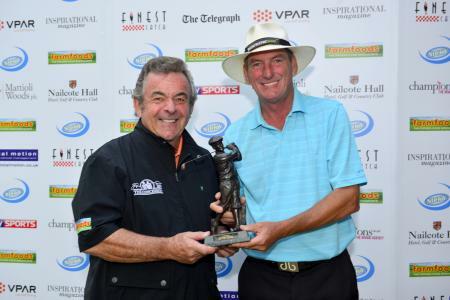 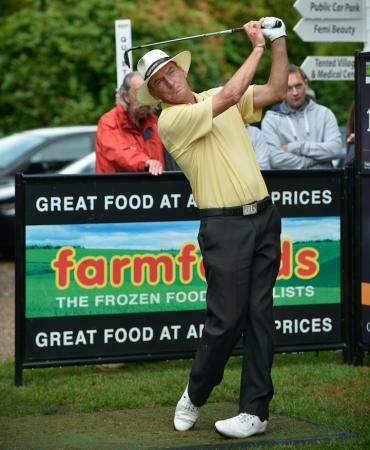 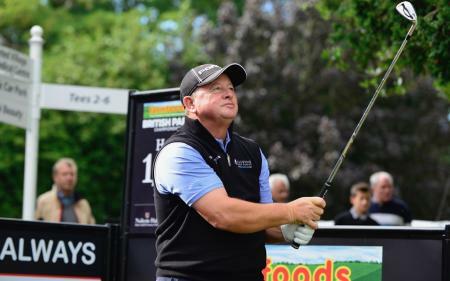 European Senior Tour winner Mark Mouland finished at the top of the scoreboard today as the Professional competition in the Farmfoods British Par 3 Championship came to its conclusion. 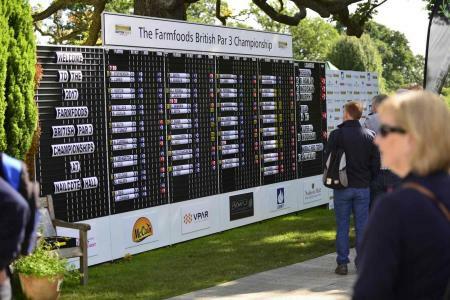 One of the biggest names in ladies’ golf, Charley Hull is the latest high-profile professional to be announced for this year’s Farmfoods British Par Championship. 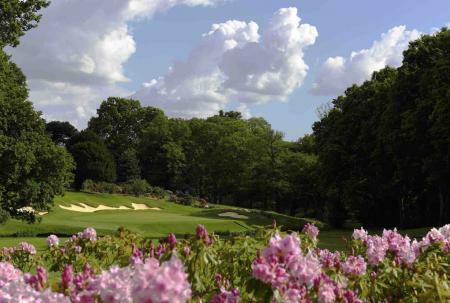 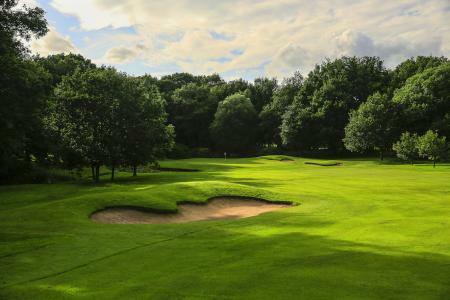 We caught up with the Owner of Nailcote Hall, Rick Cressman, to talk about why he loves the British Par 3 Championship so much. 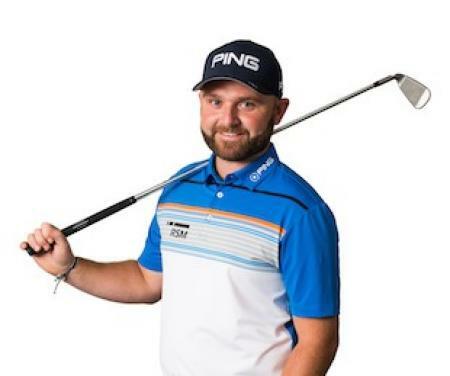 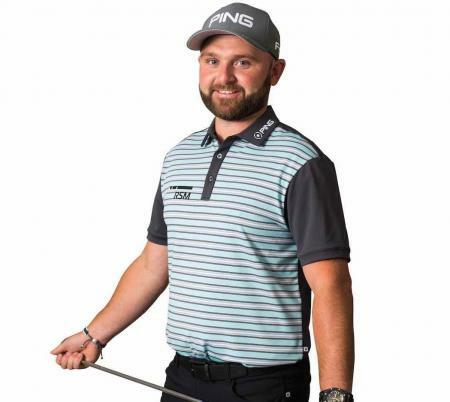 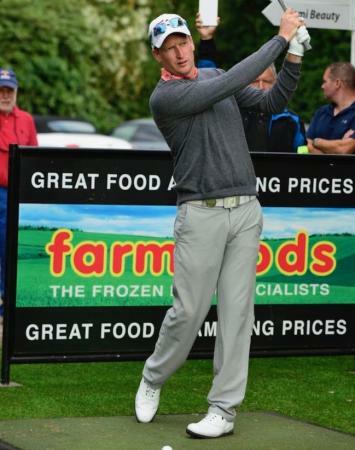 Steven Tiley has completed the first round of the Farmfoods British Par 3 Championship Pro-Am with a score of -3 under par making him the overnight leader going into today's second, and final round of the Championship. 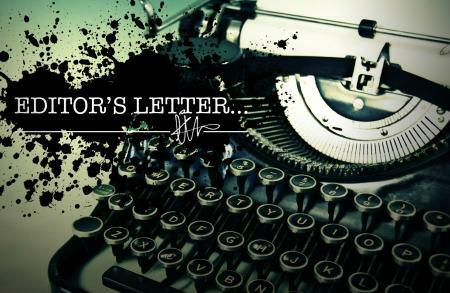 From helping wake up the nation as the host of Heart FM, to becoming a regular contributor on popular daytime show This Morning, Jenni Falconer has achieved plenty in her broadcasting career so far. 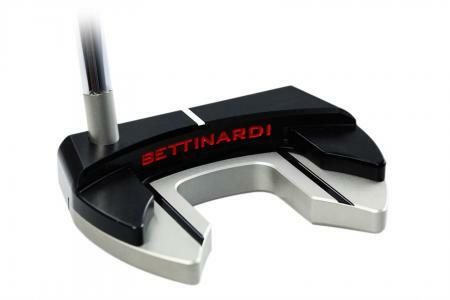 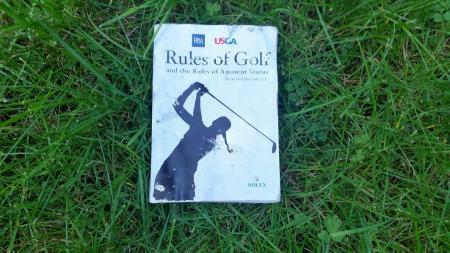 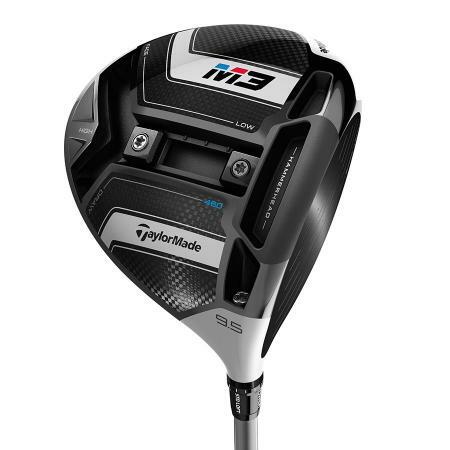 However, recently she has found a new love in the form of golf. 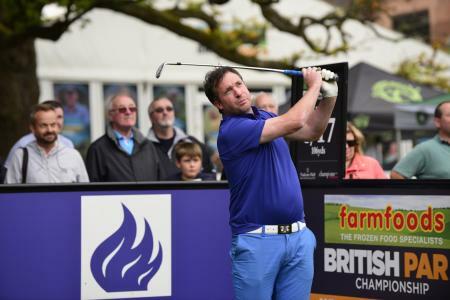 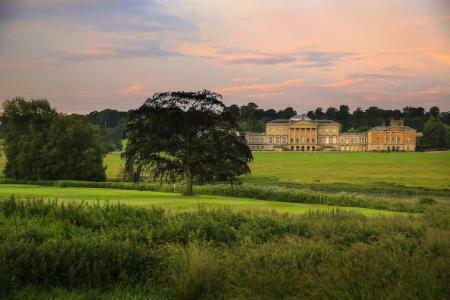 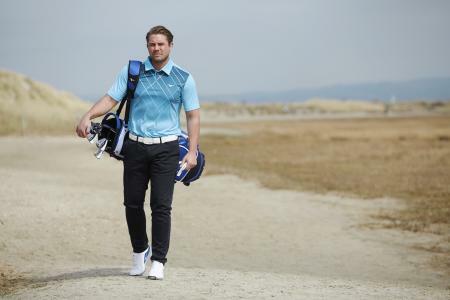 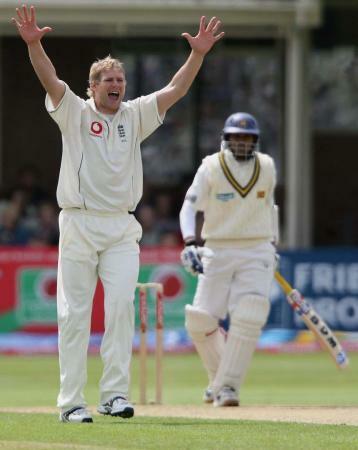 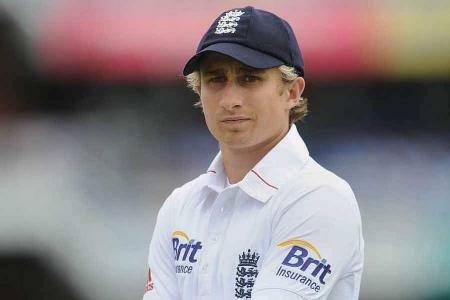 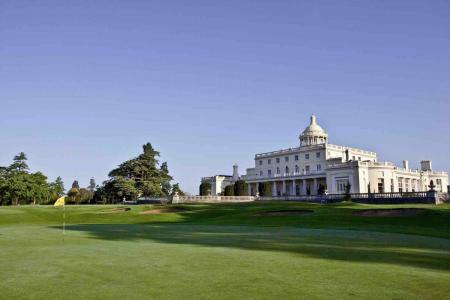 Swapping their cricket bats for golf clubs, Matthew Hoggard MBE, Ryan Sidebottom and Steve Harmison MBE are all heading to the Cromwell Course for this year’s Farmfoods British Par 3 Championship. 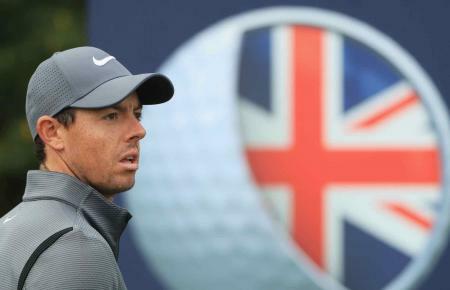 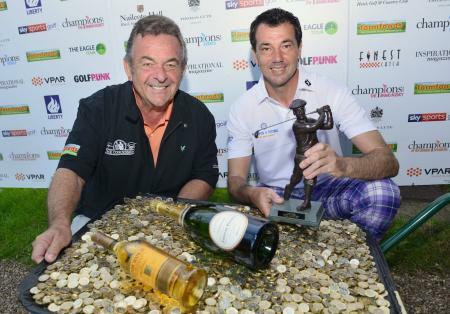 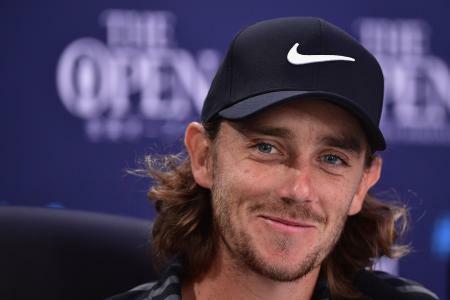 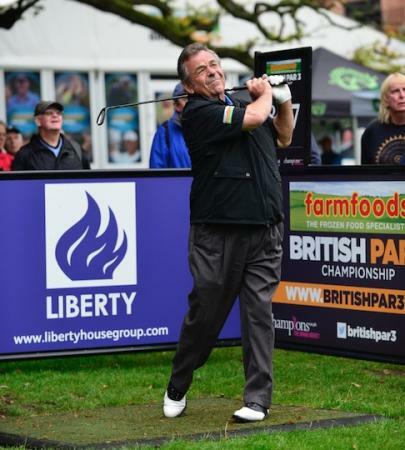 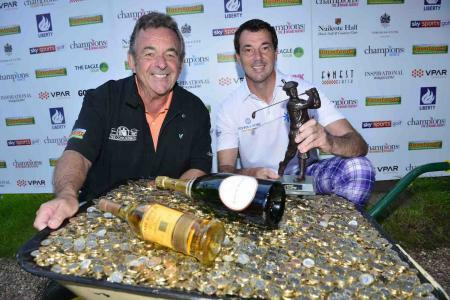 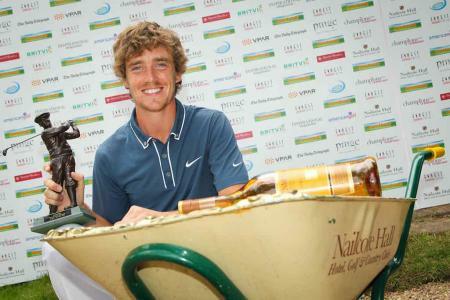 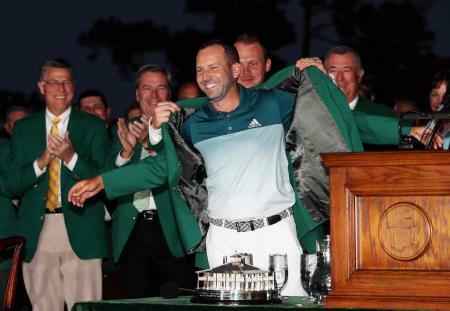 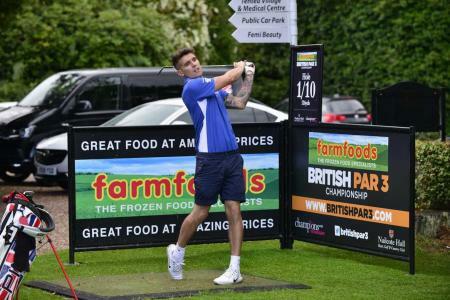 This year’s Farmfoods British Par 3 Championship is now just a month away, with more professionals and celebrity players being announced all the time. 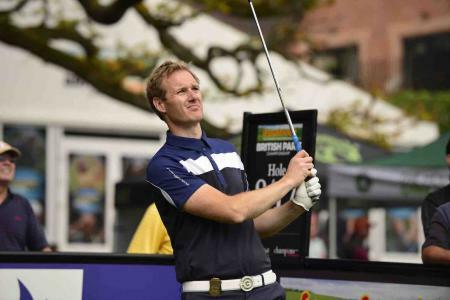 BBC presenter Dan Walker, ex-Scotland boss Gordon Strachan OBE and ex-British Grand Prix champion turned Sky Sports Formula 1 pundit, Johnny Herbert, have all been confirmed for the Championship. 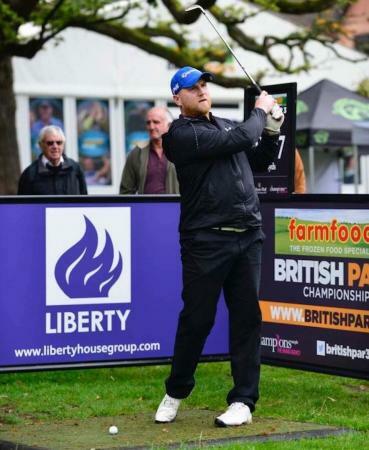 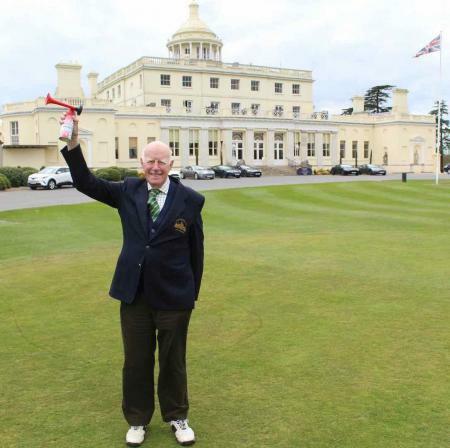 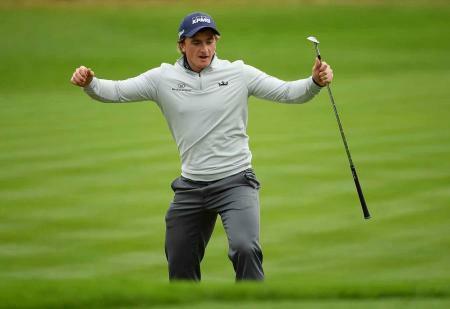 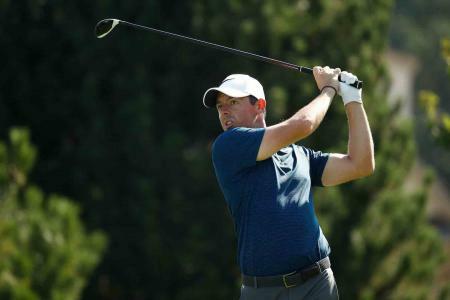 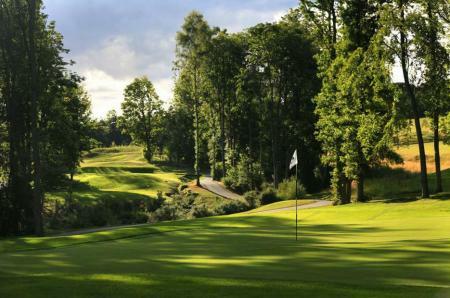 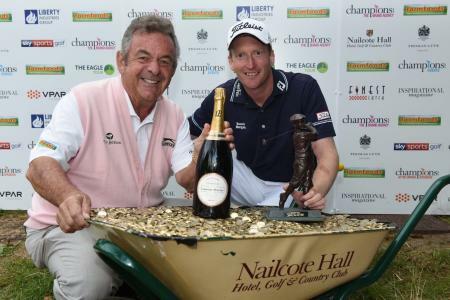 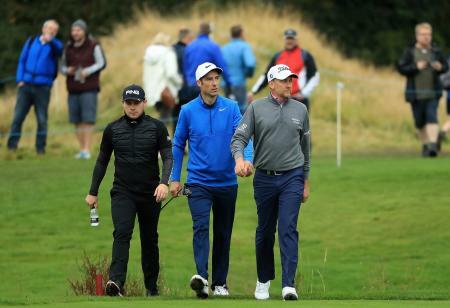 Welsh footballing hero John Hartson and former Strictly Come Dancing judge Len Goodman are among the early celebrity golfers announced to play at this August’s Farmfoods British Par 3 Championship. 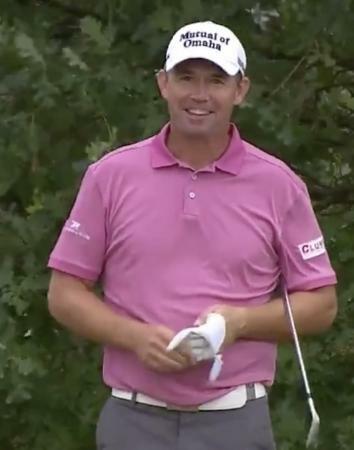 Padraig Harrington has found some form at last to take a share of the lead at thaw Czech Masters in Prague. 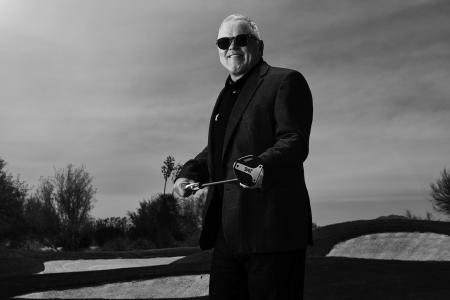 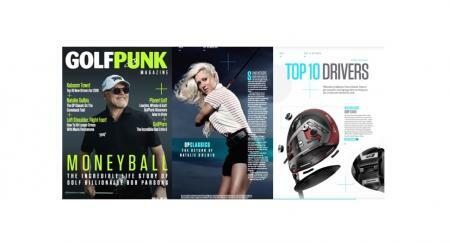 PXG founder Bob Parsons and PXG ambassador Paige Spiranac have launched a video blog series which will be covering all things related to PXG. 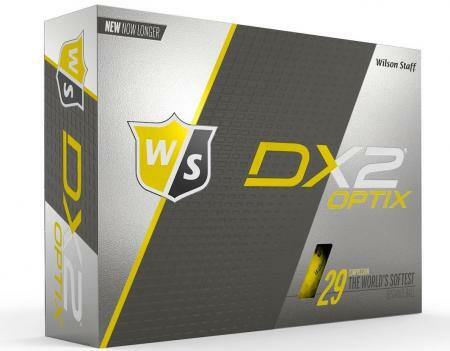 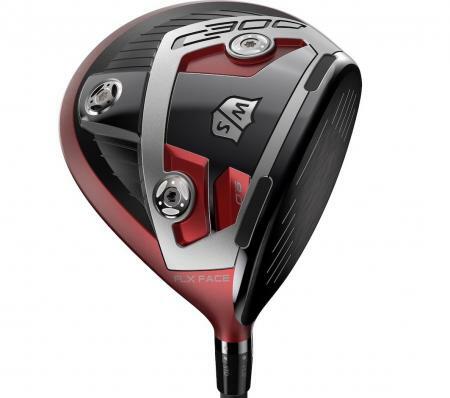 Wilson Golf is introducing its first ever (Crossover) wood range featuring FLX Face™ Power Hole Technology which the brand believes to be its best ever in offering adjustability, forgiveness and distance. 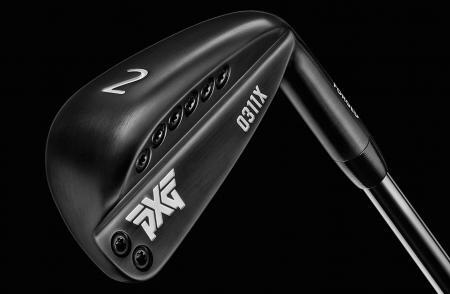 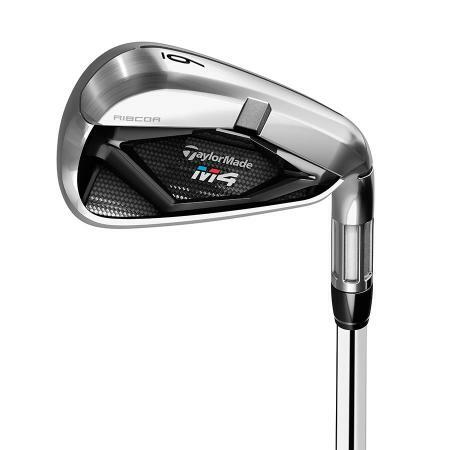 According to Bob Parson’s Twitter account, PXG has filed a lawsuit in federal court against TaylorMade, citing “many” patent infringements resulting from the company’s new P790 iron. 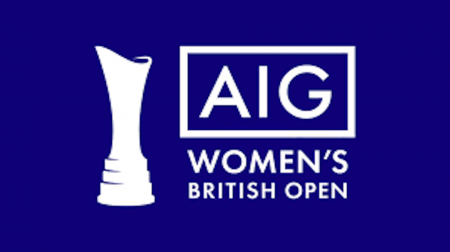 Here are the round one tee times and pairings for the Ricoh British Women's Open at Kingsbarns. 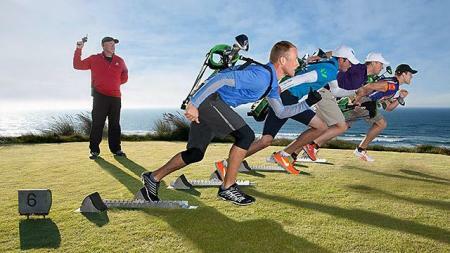 Find out who Carly, Lexi and Paula are playing with. 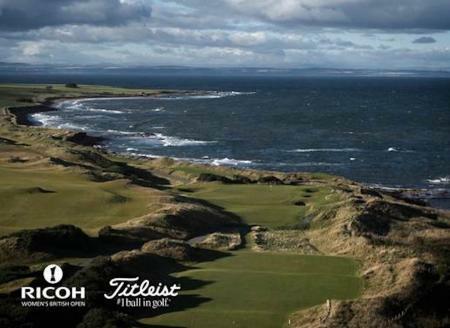 Braving the elements is part and parcel of links golf and one thing is for certain, the elements can be pretty wild in and around St Andrews. 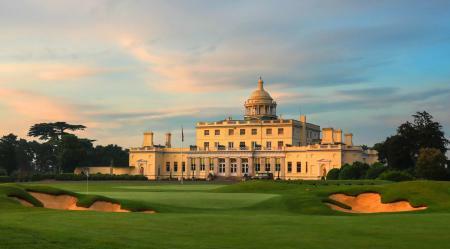 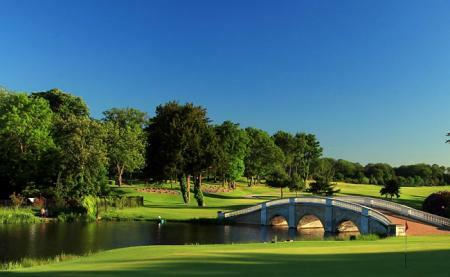 Here's GP's preview of the Ricoh British Women's Open. 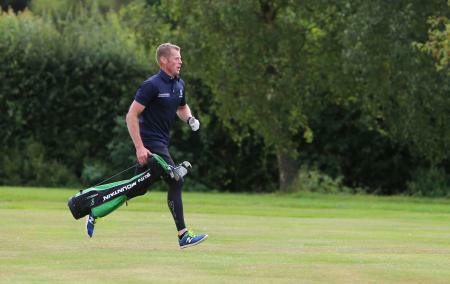 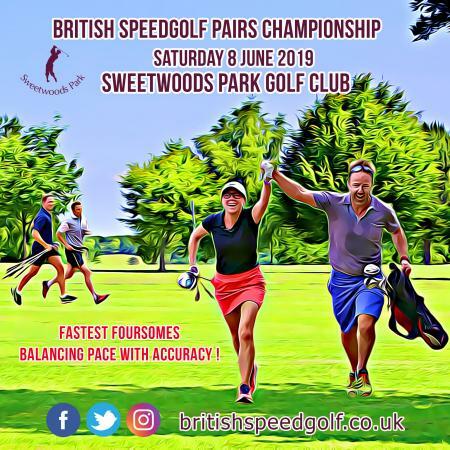 England Golf is partnering British Speedgolf to promote the fast and fun version of the game as part of its Golf Express campaign. 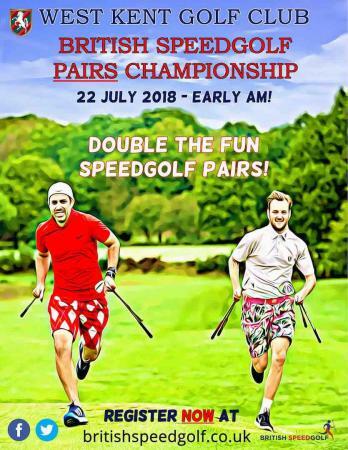 Tradition meets Innovation as Piltdown Golf Club welcomes the Open Speedgolf event for 2017. 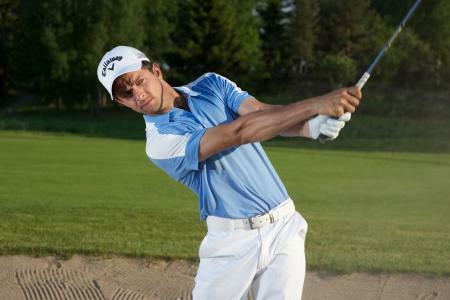 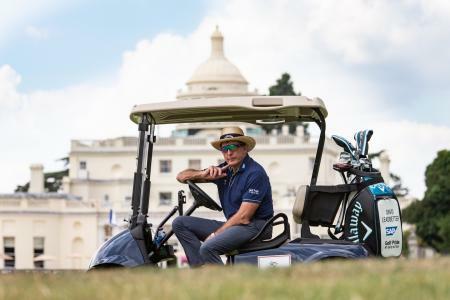 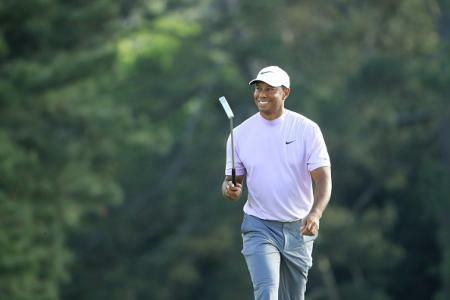 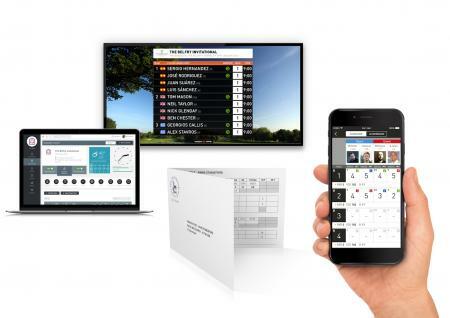 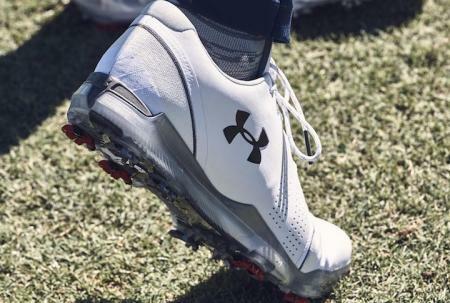 VPAR "brings the passion of the professional game to an amateur golfer irrespective of Handicap" and now they are looking to raise £1 million to take them to the next level. 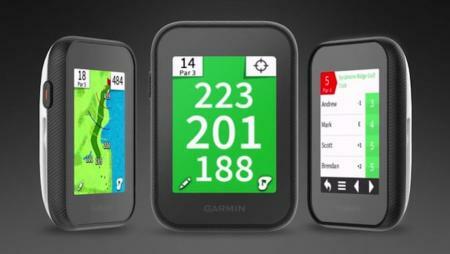 With the Approach G30 Garmin introduces a new compact GPS golf handheld that easily slips into your pocket or can be mounted almost anywhere.